Clearly Payments offers payment terminals that are secure and simply work. 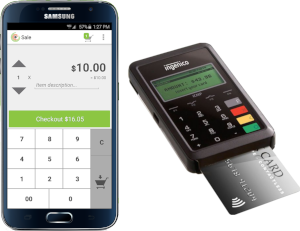 Payment terminals are built for retail, offices, restaurants, and mobile businesses. You can rent terminals, month-to-month, so you can easily change or upgrade whenever you want. We have the best payment terminals with no locked-in contracts or hidden fees. This is the standard workhorse payment terminal. The Ingenico iCT220 terminal has a chip card reader, swipe, and manual credit card entry. It is a common choice for counter retail payments or in offices. It plugs into your wired internet connection. A solid terminal that is simple, secure, and reliable. The Ingenico iCT250 is similar to the iCT220 but also includes the tap-and-pay (Apple Pay) functionality and has a colour screen. Tap-and-pay works to reduce line ups at your cash register. People can tap their credit cards or mobile phones to pay. Tap-and-pay is a great convenience for transactions that are less than $100. The Ingenico iWL220 is a WiFi credit card terminal. WiFi means it connects to your wireless internet. It works anywhere your WiFi is in range. This is common in retail stores where you want sales people to take payments anywhere within the store. It's also common in restaurants, warehouses, and offices. The Ingenico iWL250 is a fully mobile terminal. It works like your mobile phone and is connected to the cellular network. This is great for businesses that are mobile or with multiple properties. This terminal gives you the convenience of always being connected, anywhere you are. The simplest way to accept credit cards using any connected device with an internet browser. 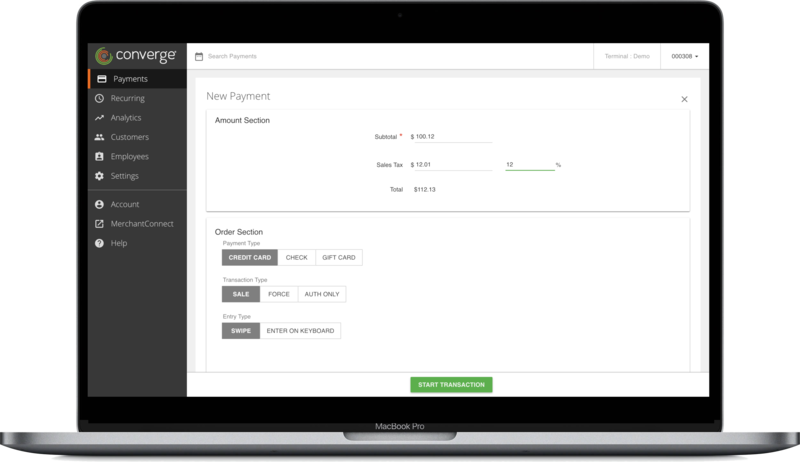 Our virtual terminal lets you process payments, authorizations, or refunds in seconds wherever you are. This works well for in-person, telephone sales, trade shows, conferences, back office payments, etc. Learn more about the virtual terminal. We'll help you choose the right credit card terminal for your business and make things simple.